Following the closure of the seven-day ticket balance payment window for those who paid a deposit for tickets in the Autumn, we’re pleased to announce that a limited number of tickets for which the balance has not been settled will go into our ticket resale, which will be split over two separate days. As in October, we will be giving the first opportunity to book tickets to those who choose to travel to the Festival by coach. The resale for Ticket + Coach packages will take place at 6pm BST on Thursday, 20th April. That will be followed by a resale of General Admission Tickets, at 9am BST on Sunday, 23rd April. 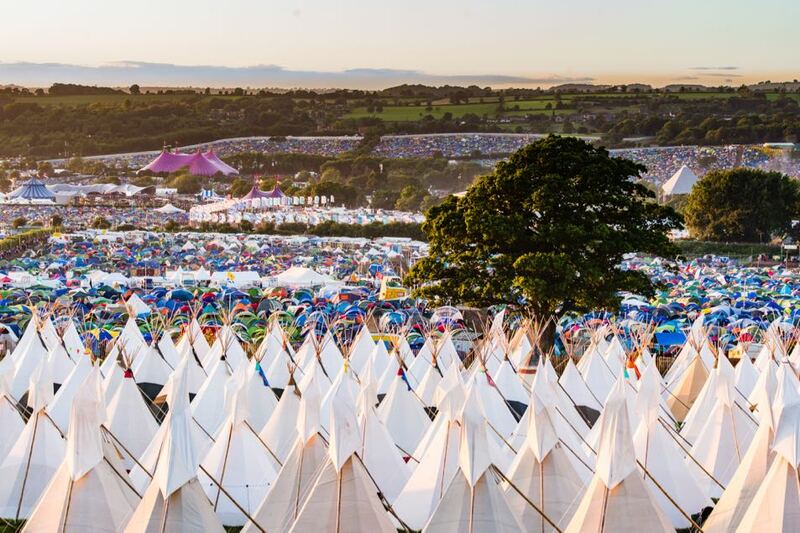 General Admission Tickets cost £238 + £5 booking fee, with postage by Royal Mail Special Delivery charged at £7.75 per order (coach package e-Ticket delivery is £1.50 per order). 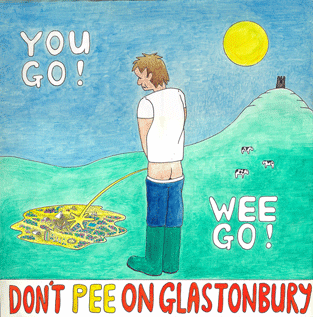 As before, tickets will be sold exclusively at glastonbury.seetickets.com. Please note that all tickets purchased in the resale must be paid for in full at the point of booking (there is no deposit scheme offered for resale). These tickets will be refundable up until 5th May, and cancellation protection is available at the point of purchase (for more information please click here). You will need to be registered in order to book tickets in the resale. If you are not already registered, please register here. Registration will close at 5pm BST on Tuesday April 18th. If you are not already registered, we strongly recommend that you register online by Thursday April 13th to allow sufficient time to resubmit your registration if your photo is rejected. Please be aware that if you submit a registration after Thursday April 13th and the photo is subsequently rejected, you may not have time to resubmit the photo. If you are already registered you do not need to re-register for the resale, but we would advise you to check your existing registration and edit any details which need updating by clicking here (again, this needs to be done by 5pm BST on 18th April, after which time you will not be able to re-register). For full details of the packages available and for terms and conditions of purchase please refer to the Ticket Information Page. As in previous years, the exact number of tickets in the resales will not be announced, however, it is likely to be a limited quantity – split between general admission tickets and coach packages.